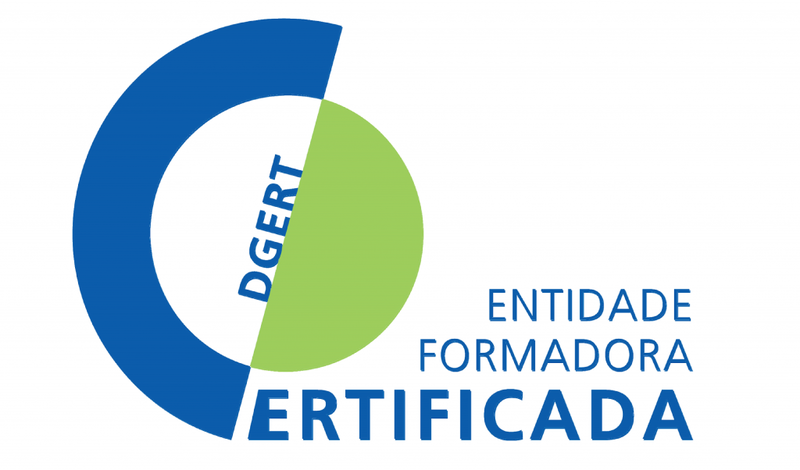 Since 1996, Mercal Consulting Group has provided services in the scope of the Certification of Training Entities DGERT. The Certification of Training Entities contributes to the improvement of the capacity, quality and reliability of the training service provided by the training entities, in order to satisfy the needs of the market and to respond to the expectations of its clients. B. To contribute to the financing of training activities taking into account the quality of the training provided and its results. Legal conditions (registration/constitution, tax situation, among others). Minimum capacity conditions and procedural practices implemented (internal structure and organization, training development processes, results and continuous improvement). Each year, the certified training entity performs a process of self-evaluation of its performance, based on quality indicators. They can also be assessed through audits carried out by DGERT to obtain certification or later to maintain it. Possibility of Provision of Professional Training, within the scope of the National Qualification Systems. Access to Public Financing for training. Possibility of exemption from VAT in your training services and deduction of expenses in IRS. Recognition in the market by the demonstration of management capacity and technical capacity.